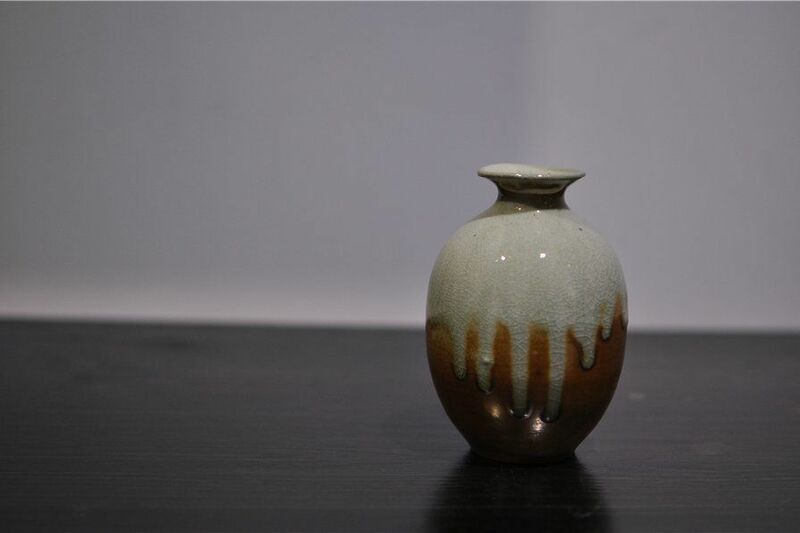 For this exhibition, we invited ceramic artists who create handmade artworks that are concerned with the art of living. The exhibition presents the artists’ experience of creating ceramics by hand and their wishes for a wonderful life. Instead of shelving beauty away into an unreachable distance, what these artists pursue is a practical beauty skillfully crafted by their hands and the simplicity that warms people’s hearts.